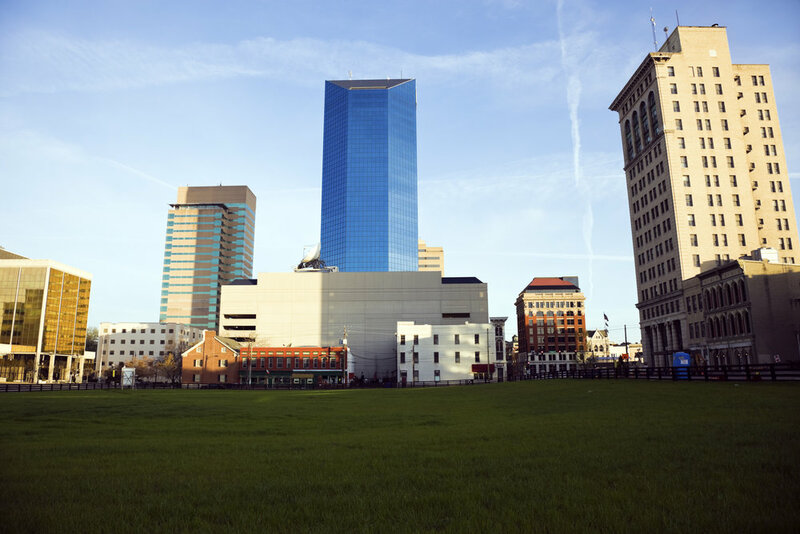 Bluegrass Print is proud to service Lexington, KY and its surrounding communities. We provide state-of-the-art print technologies to Central Kentucky for premium print quality and cost-effective print solutions. This Lexington, KY print and design service company is your local spot for all professional printing needs. We produce a wide selection of products and materials from flyers and handouts to eye-catching signs and banners. Contact us for your printing, copying and marketing needs in Lexington, KY at Bluegrass Print. We are proud to announce that Lexington and Fayette County are now in our free delivery area. Customers in the Lexington Kentucky area will no longer be charged delivery and shipping fees for print orders. Bluegrass Print has many long-time clients from Lexington and the surrounding Central Kentucky area. We strive to give our customers the highest quality products and services with quick delivery times while also cutting back costs. It is our hope that Free Delivery will help cut those costs even further. Contact Bluegrass Print to see if you qualify for free delivery for your next business card order in Lexington, KY.